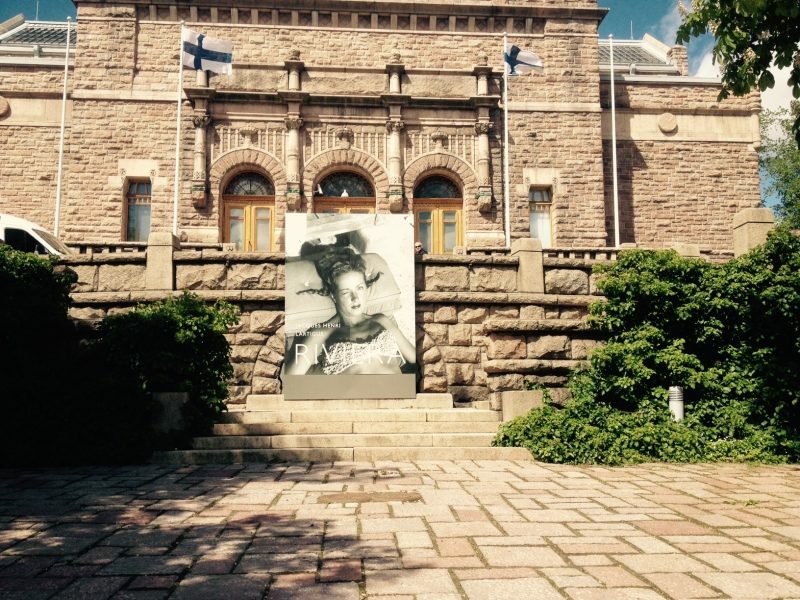 The exhibition « RIVIERA » was inaugurated on June 5, 2015, at the Art Museum of Türku, Finland, (Turun Taidemuseo). This is the first exhibition of Jacques Henri Lartigue’s photographs in a Finnish museum. The exhibit focuses on Lartigue’s travels to the French Riviera from the 1920s to the 1950s. Unpopulated coastal landcapes from the period are shown alongside images of local activities, from yachting to beach games, and portraits of artists and celebrities such as Sacha Guitry, Abel Gance, Jean Cocteau, Pablo Picasso… an intimate record of the elegant life, witness of a lost era. The exhibition brings together 173 prints, along with 12 autochrome prints, an original diary from 1914, 3 of Lartigue’s cameras and facsimiles of his photo albums. The show runs through September 20.